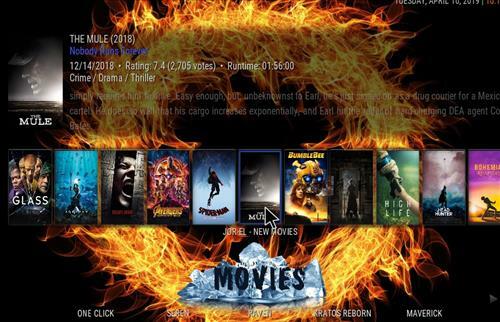 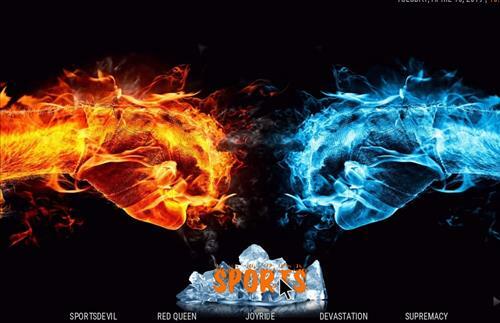 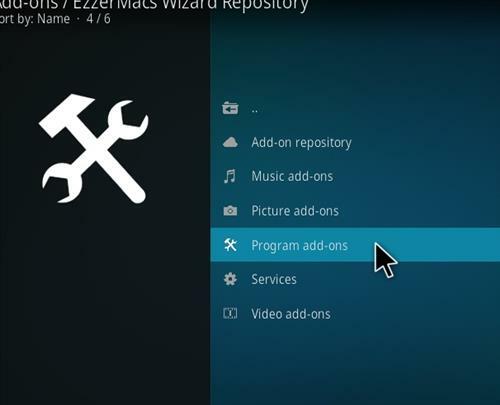 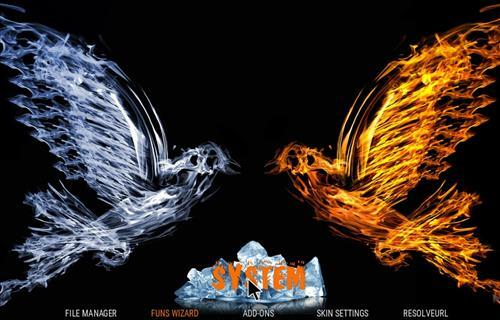 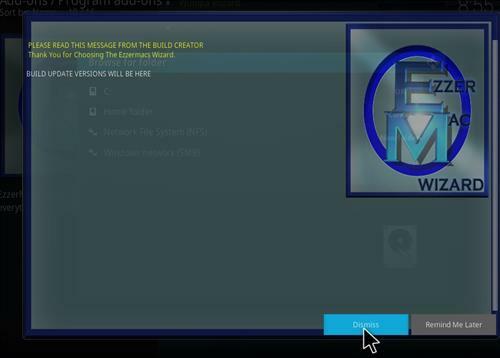 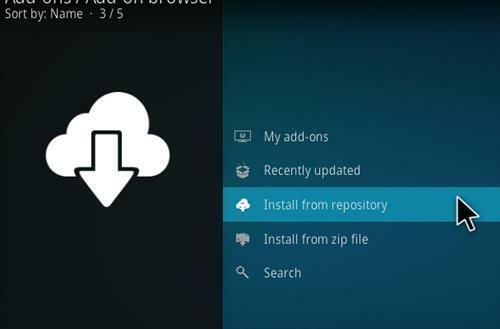 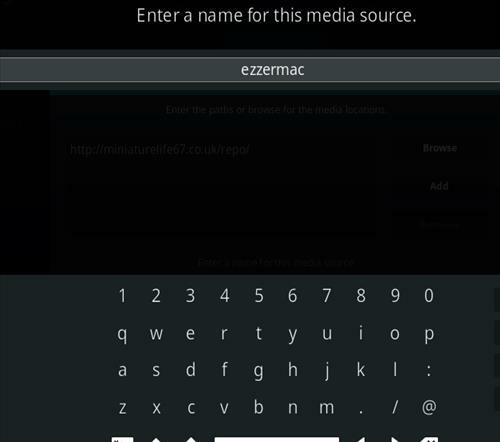 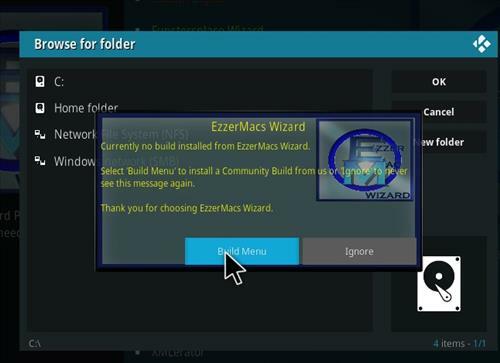 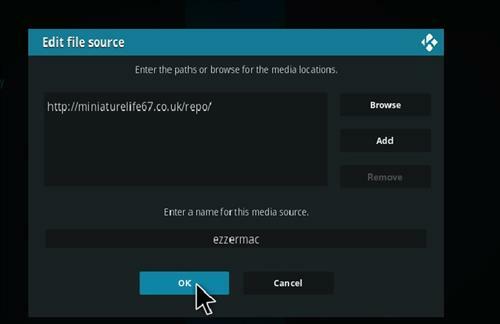 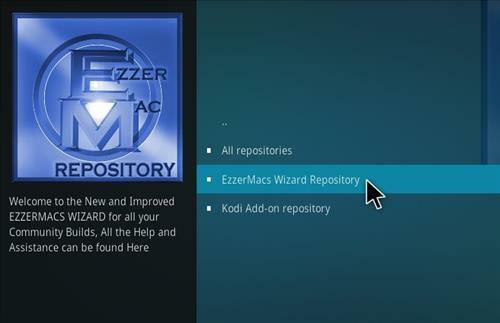 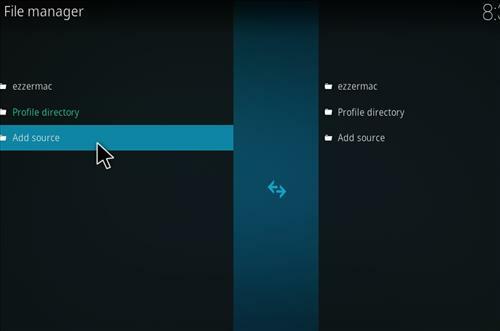 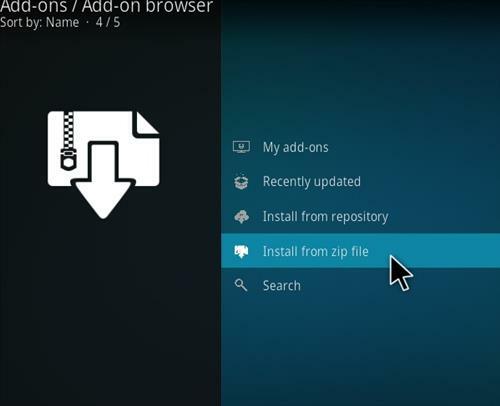 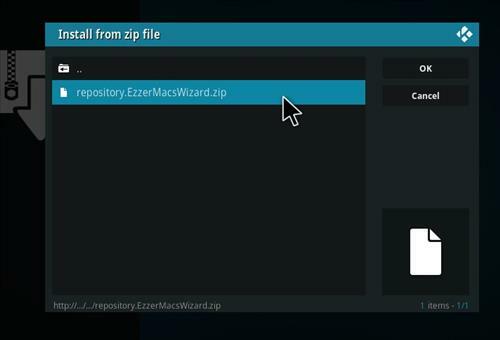 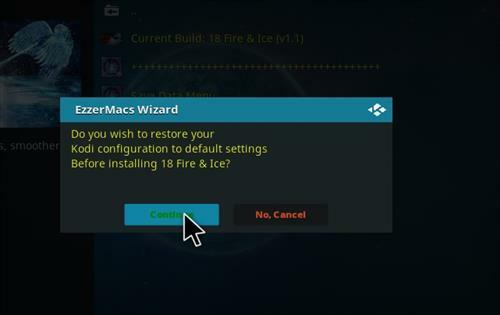 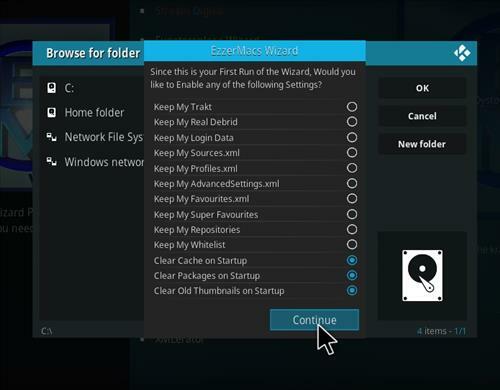 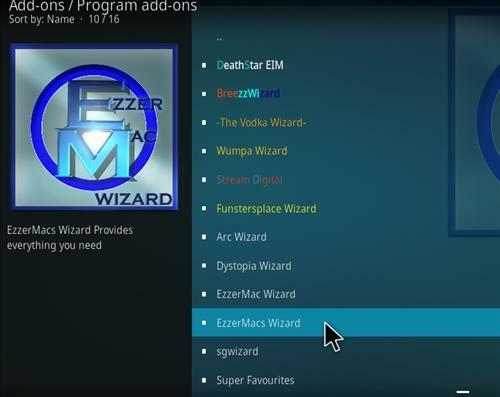 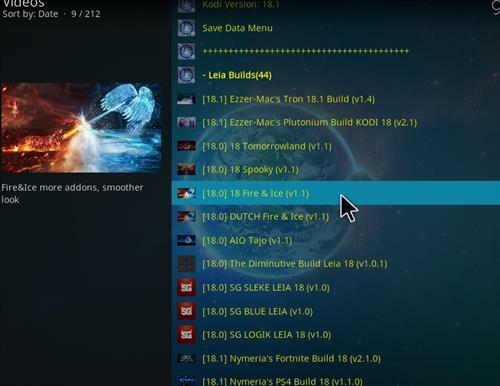 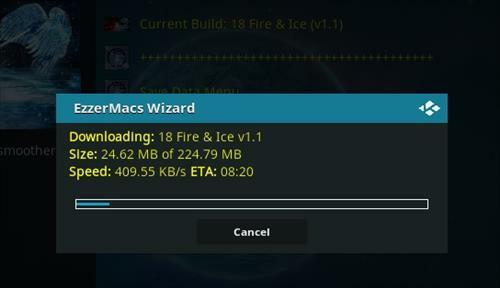 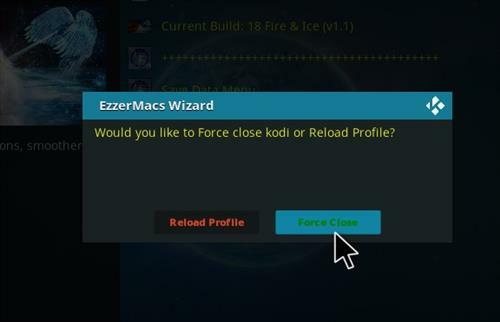 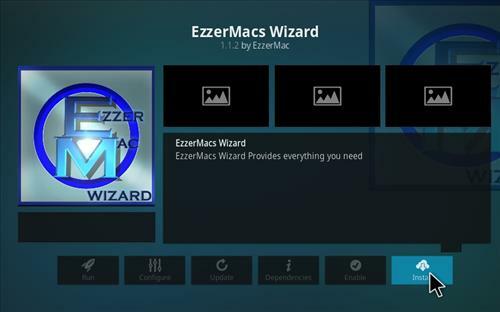 Fire & Ice is a Kodi Build for Leia 18 from Ezzermacs Wizard Repository. 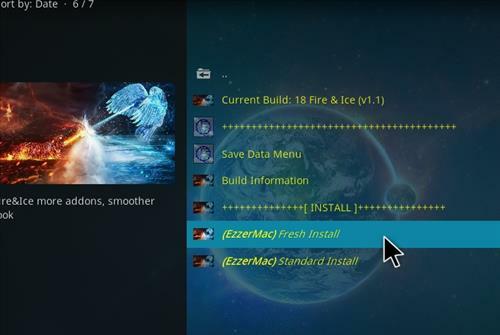 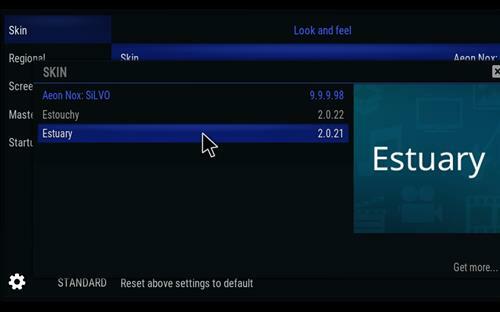 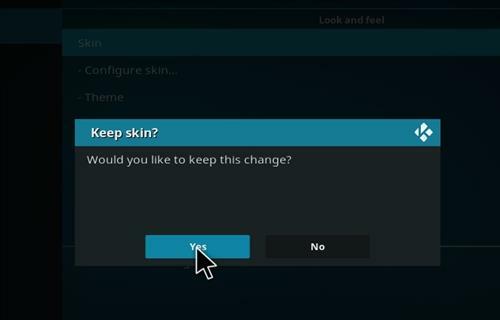 This build very fast, smooth and it uses Aeon Nox skin settings. 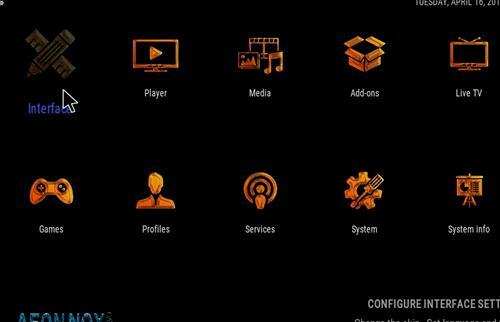 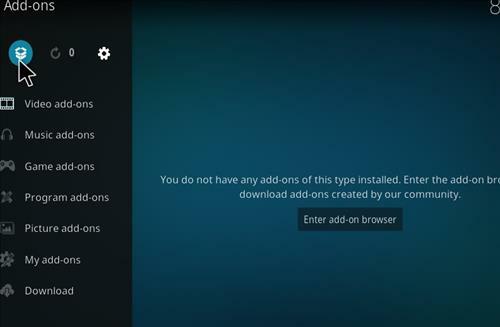 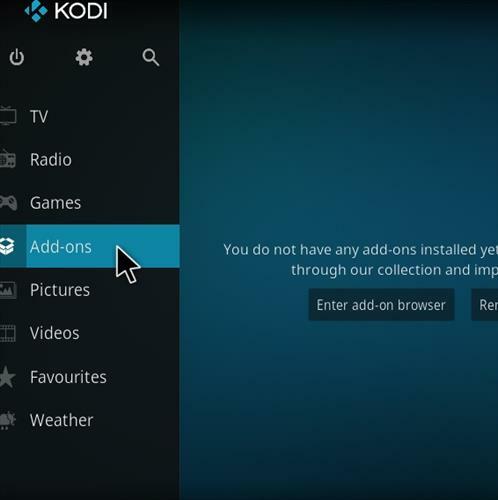 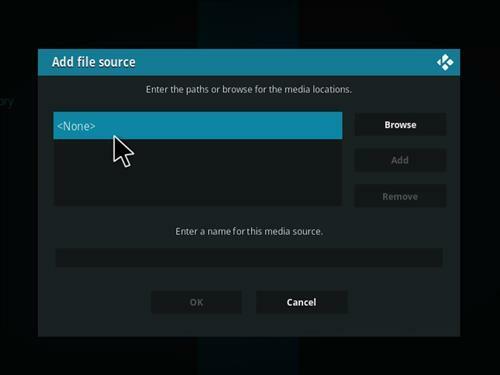 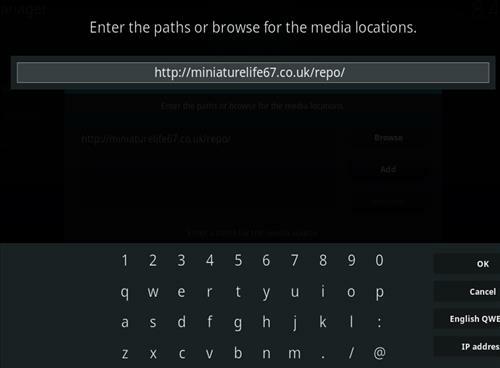 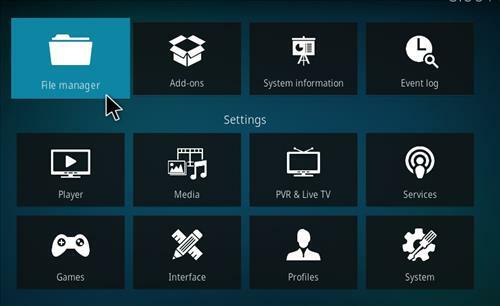 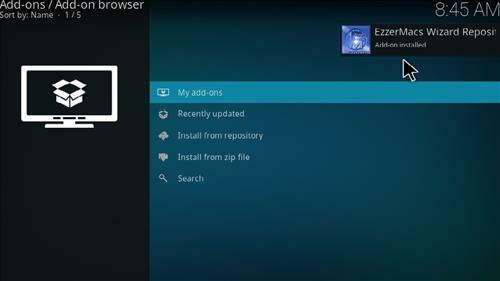 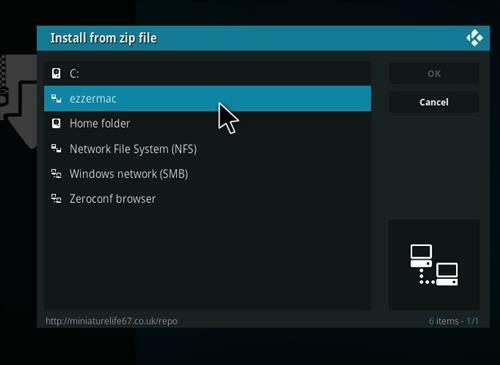 It has sections for Movies, TV shows, Music, Kids, Sports, Live TV, Favourites and with working Kodi add-on including DaethStar, Kiddo, Joyride, Now Music, Suprmacy Sports, Supremacy, Maverick Tv, 80s stuff, Kratos Reborn and more.